In LifeWord Christian Center, we have a dedicated team praying for the needs and request of people. 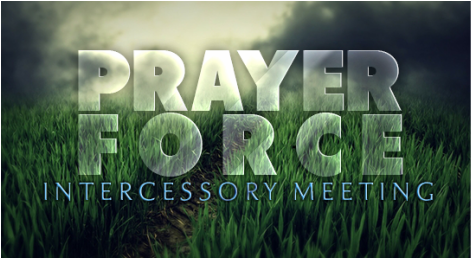 1 Thessalonians 5:17 – 18 says that we should “pray continually, and give thanks in all circumstances; for this is God’s will for you in Christ Jesus”. If you need prayer we encourage you to contact us via telephone directly at: (06) 480 795 92. We believe that our God is going to move mightily in your life. With God, all things are possible. We meet every Sunday before the service starts, from 09.00-10.00. 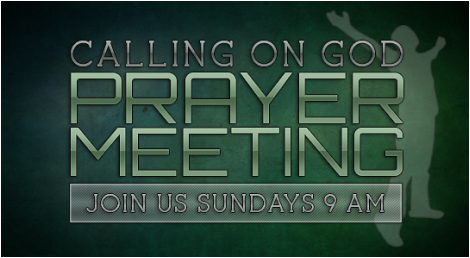 During the week, we do arrange prayer meetings through skype.